Cosatto Woop pushchair review - Which? 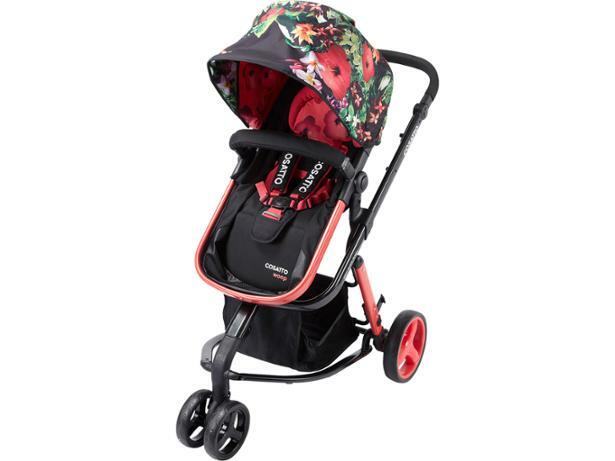 Cosatto is known for creating pushchairs with bright, bold prints, and the Cosatto Woop travel system is no exception. Available in a primary-coloured cartoon print or tropical floral pattern, the Woop will turn heads. 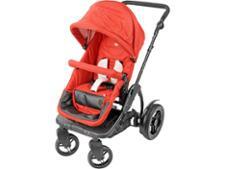 Our experts have put this pushchair through a series of safety and durability tests and assessments. Did this pushchair make them whoop with joy? Find out below.